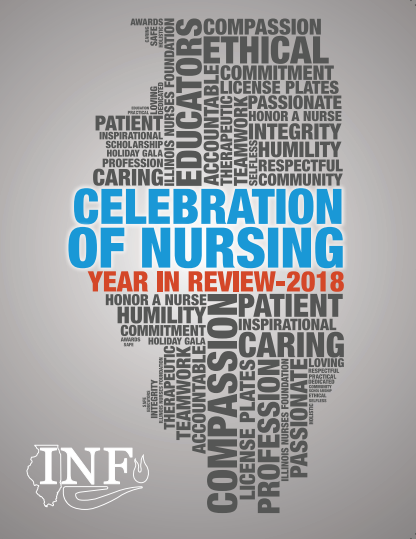 In 2017, the INF board produced the inaugural issue of Celebration of Nursing; The Year in Review. This book celebrated the successes of the Foundation and served as an annual report to the nursing community about our activities. 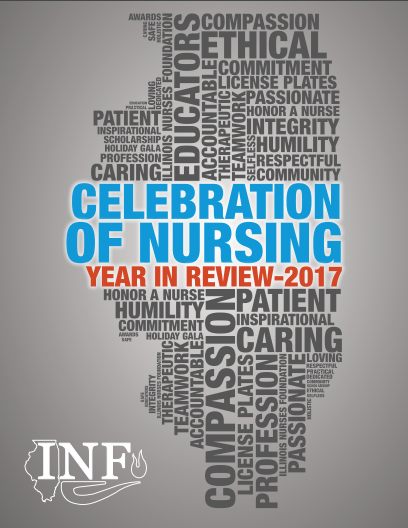 In the publication, we spotlighted the top five nurses honored in our Honor a Nurse program and named our 1st Nurse of the Year.